U.N. Special Envoy for Syria Staffan de Mistura has urged Russia to convince the Syrian government to find a peace deal to end the war which has latest nearly seven years. He said failure to make peace quickly through UN mediation could lead to "a fragmentation of Syria". Russian President Vladimir Putin visited a Russian air base in Syria earlier in the week, declaring that the work of Russian forces was largely done in backing the Assad government against militants. But the fighting is far from over. 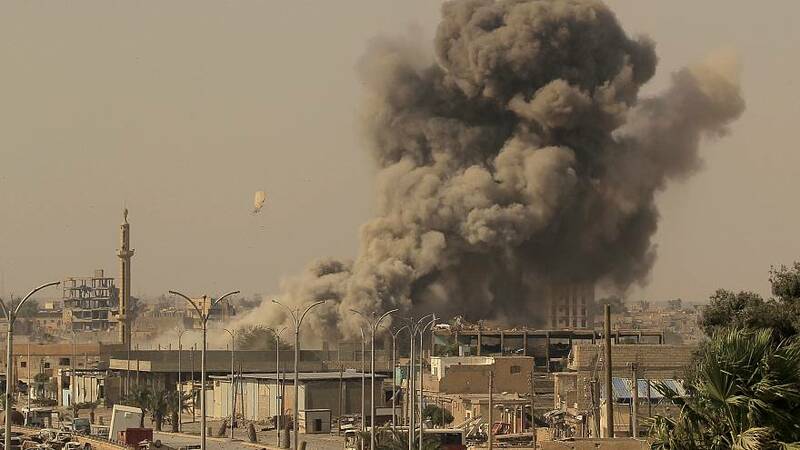 An NGO in the country reported that twenty-three civilians from one family were killed in air raids by the US-led international coalition against a village held by so-called Islamic state in eastern Syria.